HIGHLY RECOMMENDED TO PRESERVE NJ'S ASH TREES. Direct tree trunk injection method employed. Two year coverage with one application. 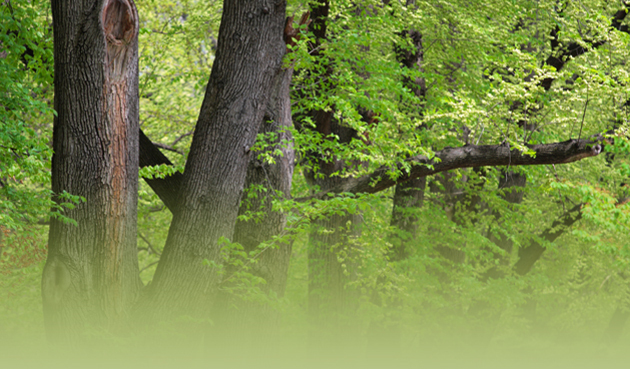 Trees are more than our business—they are our passion, area of expertise and way of life. 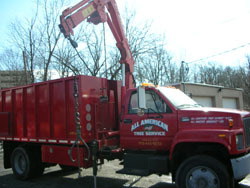 Established in 1998 by NJ Master Arborist (26) and NJ Certified Tree Expert (437) Steven Muench, All American Tree Service is New Jersey's premier choice for tree care professionals. We are a customer–oriented company and every effort is made to accommodate our customers' preferred timeframes. We believe hard work and honesty are the keys to providing exceptional service. We strive to have the best crew in the region and our master arborist and owner is on-site to ensure your tree needs are met with the very best standards in tree care. Tree trimming and pruning. Storm restoration and difficult climbing specialist. Read on, and we'll show you how together, we can make your yard or property a sight to see. Or give us a call, and let us begin helping you maintain the beauty, health, and well–being of your valuable trees and grounds today! All American Tree Service, LLC, phone: (973) 443-9233, info@aatreeexperts.net | Base Content Copyright © 2019 Market Hardware, Inc.
Additional text content Copyright © 2019, All American Tree Service, LLC. Websites & SEO for Tree Care Professionals by Market Hardware, Inc.